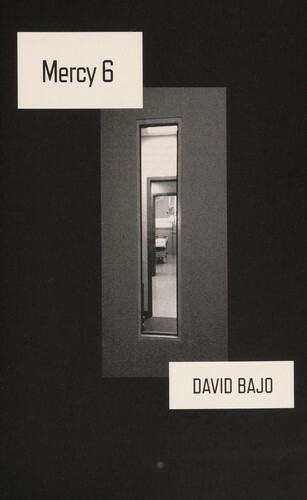 Mercy 6 David Bajo 2014 Action No No No ? 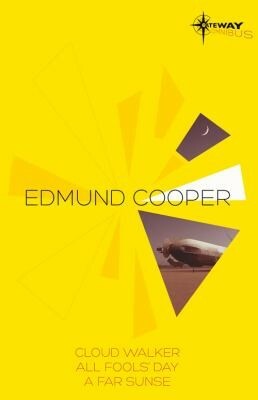 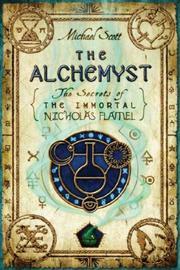 Edmund Cooper Sf Gateway Omnibus Edmund Cooper 2014 Science No No No ? 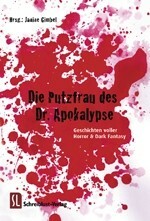 Die Putzfrau des Dr. Apokalypse Janine Gimbel (ed.) 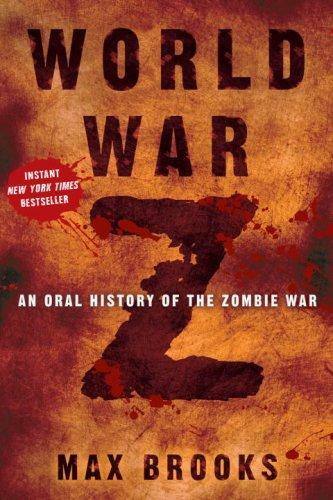 2014 Horror No No No ? 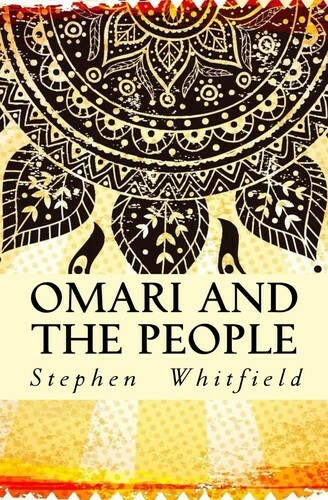 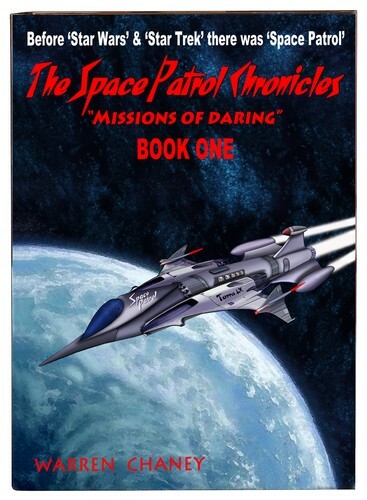 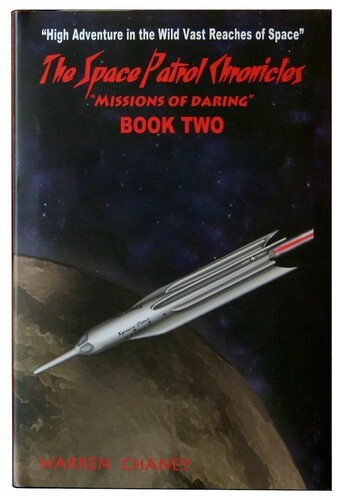 THE SPACE PATROL CHRONICLES – BOOK ONE Warren Chaney 2014 Action No No No ? 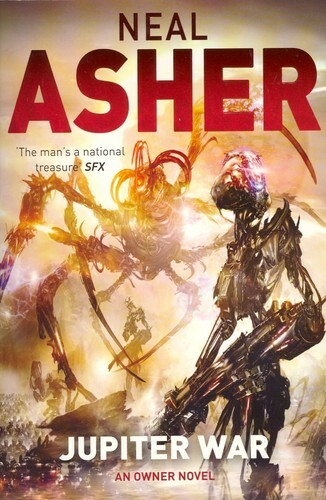 Jupiter War Neal L. Asher 2014 Science fiction No No No ? 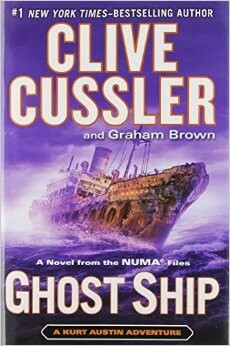 Ghost ship Clive Cussler 2014 Action No No No ? 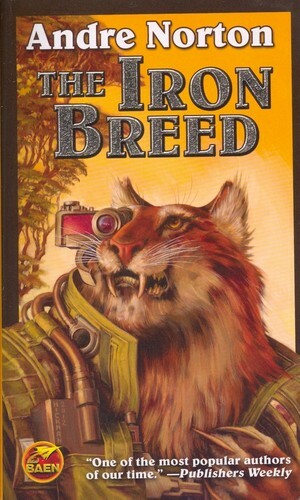 The Iron Breed Andre Norton 2014 Science fiction No No No ? 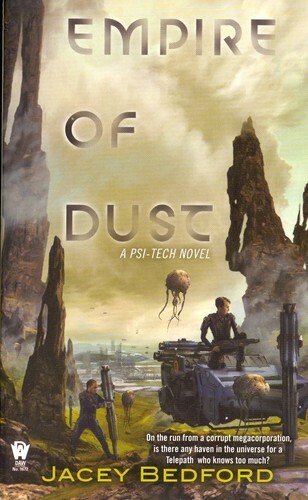 Empire of Dust Jacey Bedford 2014 Science fiction No No No ? 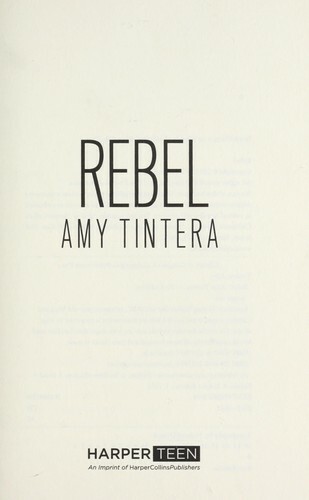 Rebel Amy Tintera 2014 Adventure No No No ? 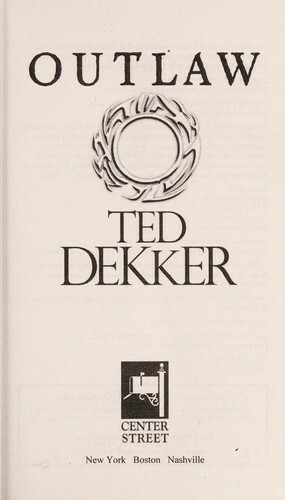 Outlaw Ted Dekker 2014 Adventure No No No ? 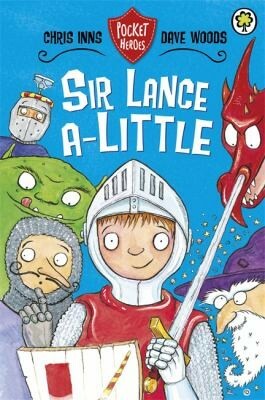 Sir Lancealittle Dave Woods 2014 Adventure No No No ? 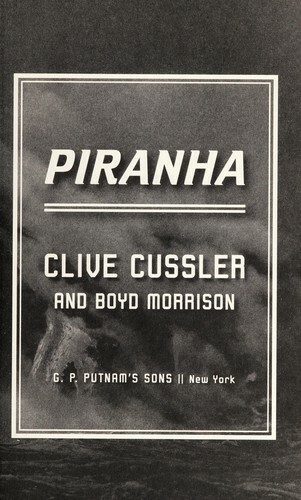 Piranha Clive Cussler 2014 Adventure No No No ? 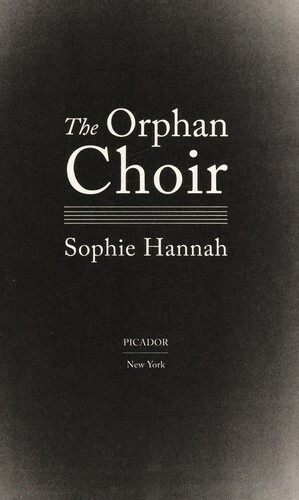 The Orphan Choir Sophie Hannah 2014 Horror No No No ? 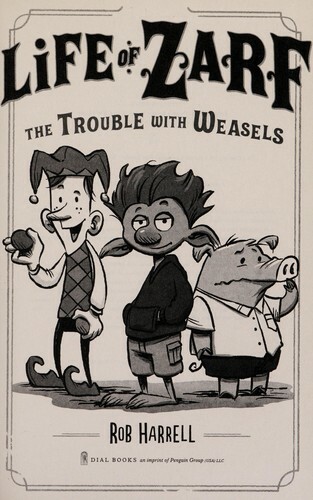 The trouble with weasels Rob Harrell 2014 Adventure No No No ? 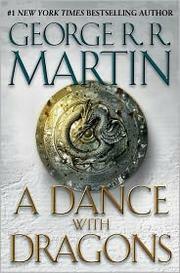 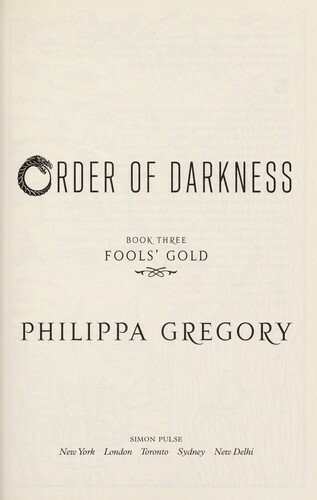 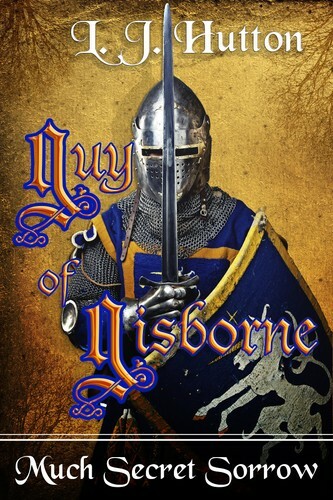 Fools' gold Philippa Gregory 2014 Adventure No No No ? 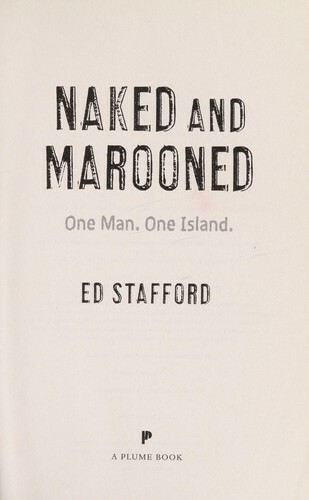 Naked and marooned Ed Stafford 2014 Adventure No No No ? 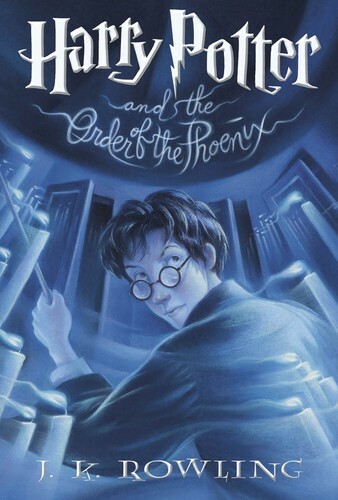 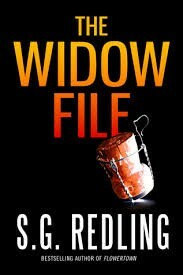 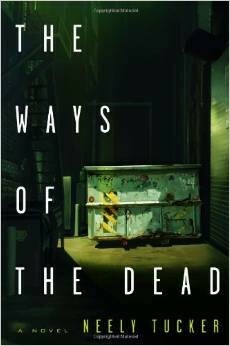 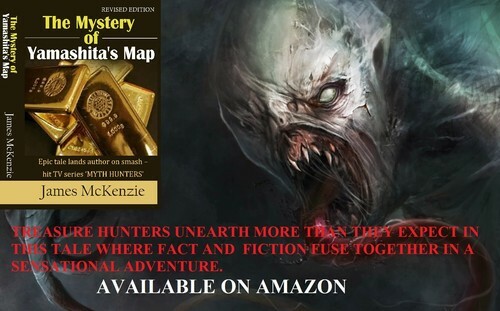 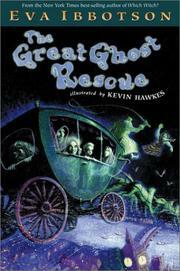 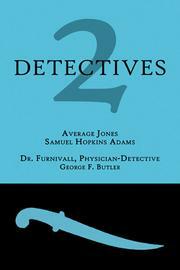 The Ways of the Dead Neely Tucker 2014 Mystery No No No ? 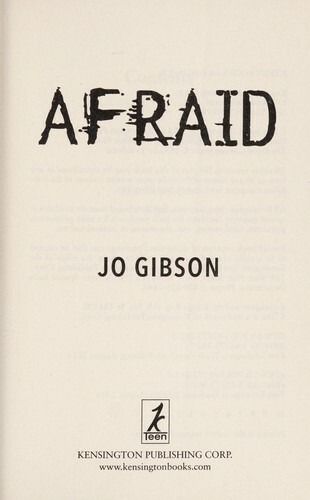 Afraid Jo Gibson 2014 Horror No No No ? 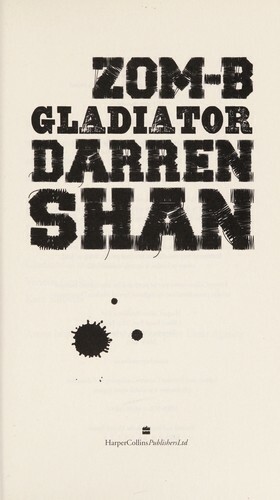 Zom-B gladiator Darren Shan 2014 Horror No No No ? 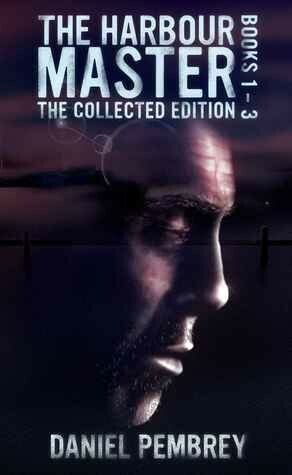 The Harbour Master Daniel Pembrey 2014 Mystery No No No ? 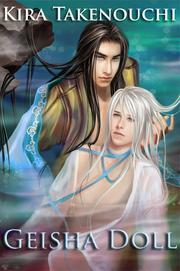 Geisha Doll Kira Takenouchi 2013 Science fiction No No No ? 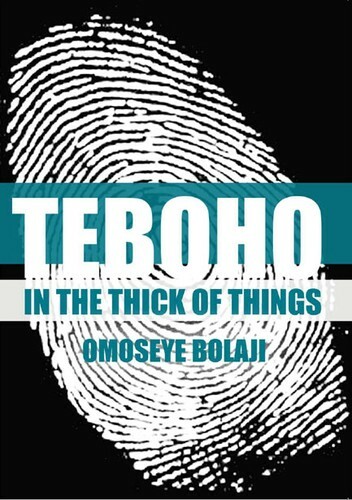 Tebogo in the thick of things Omoseye Bolaji 2013 Mystery No No No ? 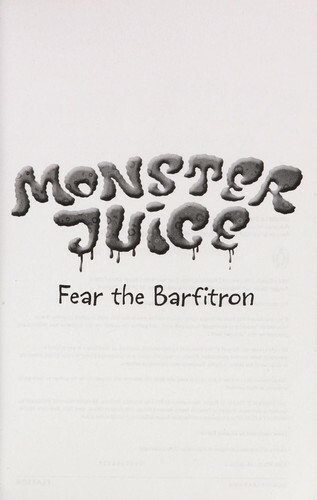 Fear the Barfitron M. D. Payne 2013 Horror No No No ? 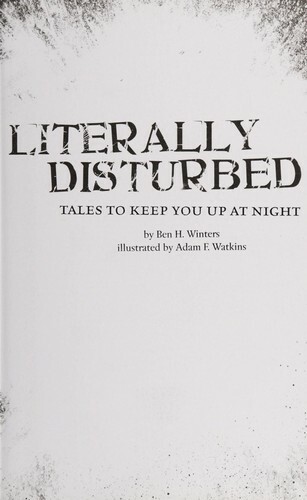 Literally disturbed Ben H. Winters 2013 Horror No No No ? 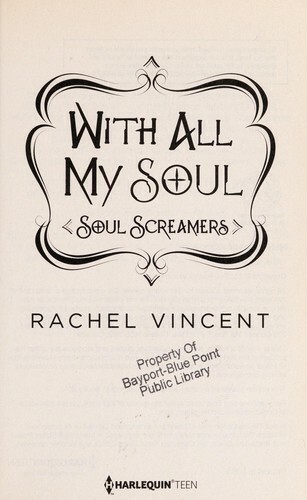 With all my soul Rachel Vincent 2013 Horror No No No ? 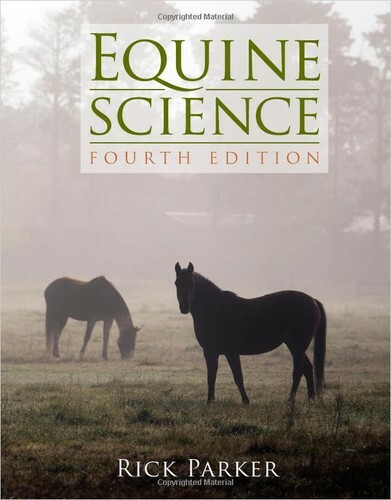 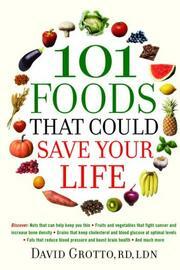 Equine science R. O. Parker 2013 Health No No No ? 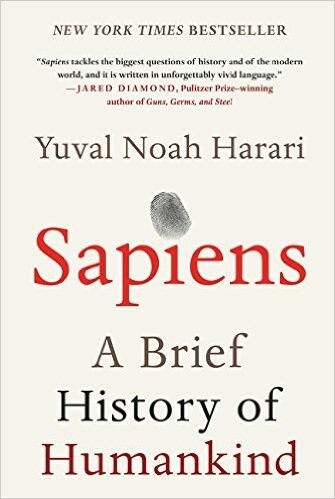 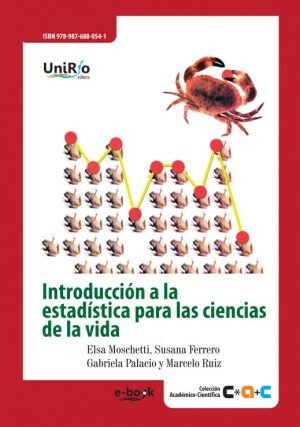 Introducción a la estadística para las ciencias de la vida Elsa Moschetti 2013 Science No No No ? 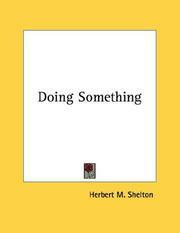 A Poet In Center City Pt. 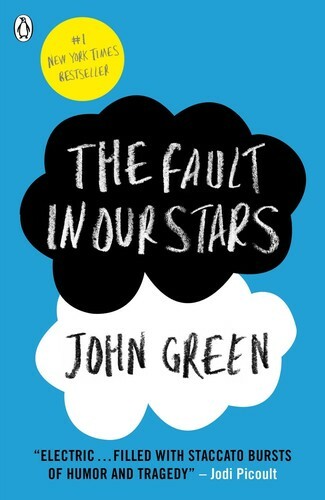 2 Adam Fieled 2013 Poetry No No No ? 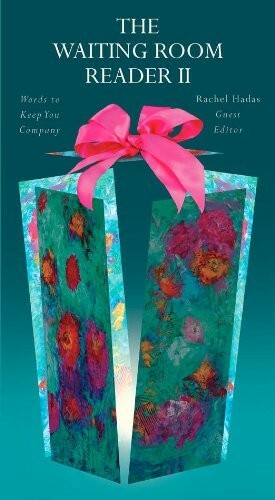 The Waiting Room Reader II Rachel Hadas 2013 Poetry No No No ? 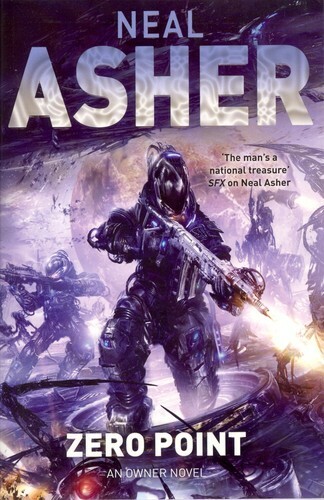 Zero Point Neal L. Asher 2013 Science fiction No No No ? 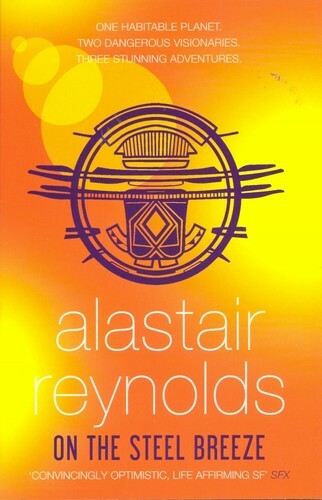 On The Steel Breeze Alastair Reynolds 2013 Science fiction No No No ? 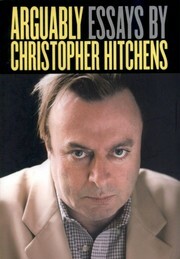 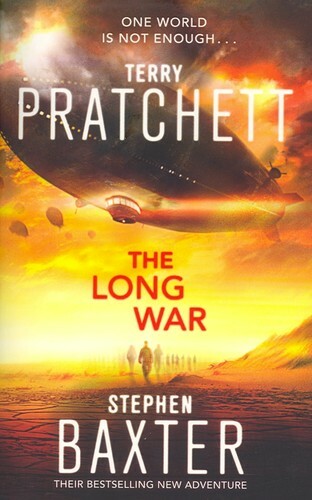 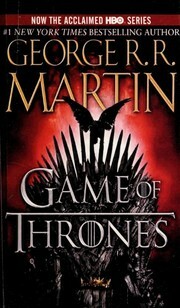 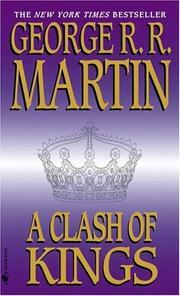 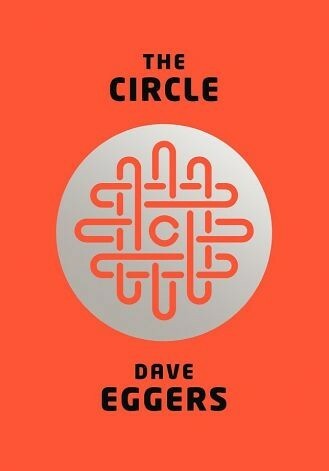 The Long War Terry Pratchett 2013 Science fiction No No No ? 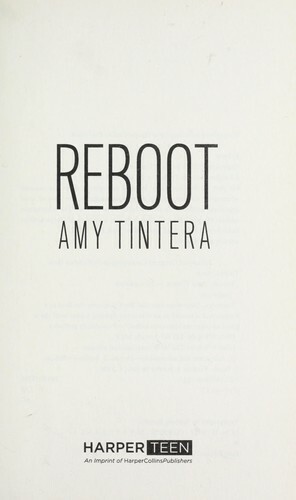 Reboot Amy Tintera 2013 Adventure No No No ? 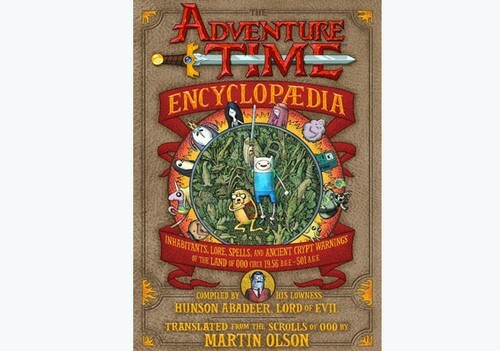 The Adventure Time EncyclopÆdia Martin Olson 2013 Adventure No No No ? 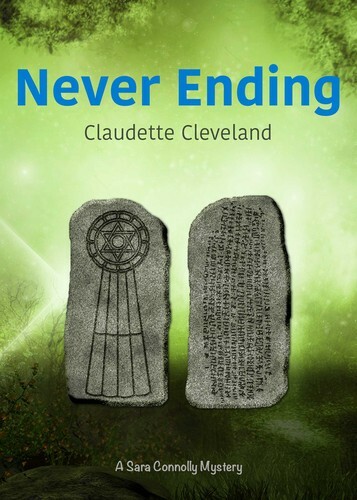 Dualed Elsie Chapman 2013 Science No No No ? 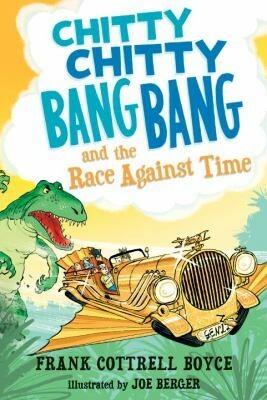 Chitty Chitty Bang Bang And The Race Against Time Joe Berger 2013 Adventure No No No ? 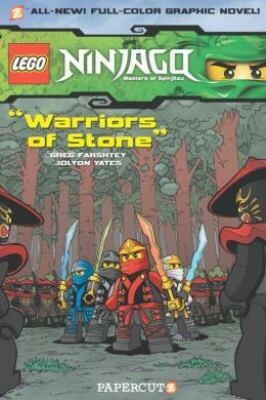 Lego Ninjago Masters Of Spinjitzu Greg Farshtey 2013 Adventure No No No ? 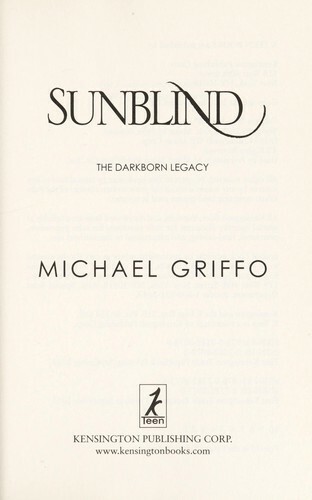 Sunblind Michael Griffo 2013 Horror No No No ? 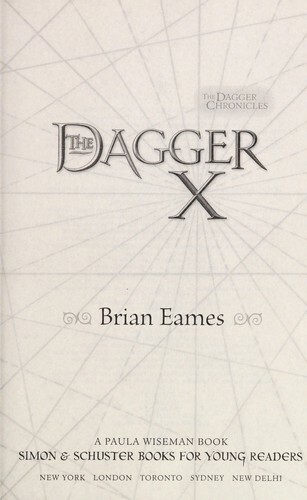 The dagger X Brian Eames 2013 Adventure No No No ? 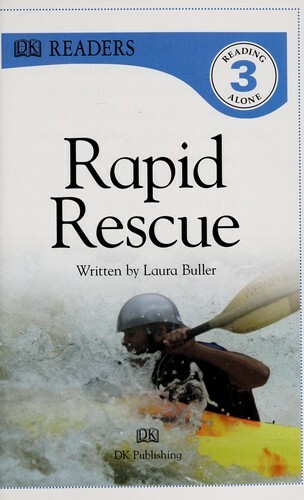 Rapid rescue Laura Buller 2013 Adventure No No No ? 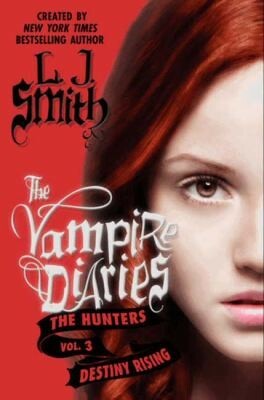 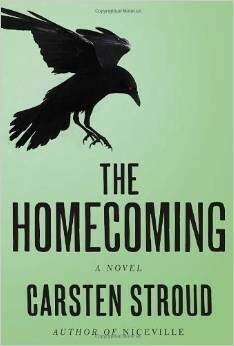 Destiny Rising L. J. Smith 2013 Horror No No No ? 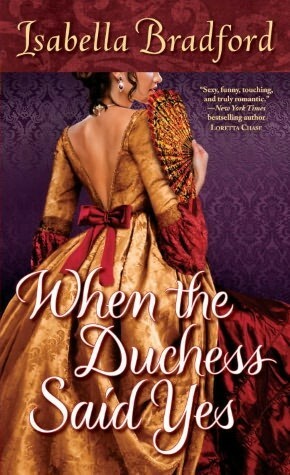 Pit stop in the Paris of Africa Julie R. Dargis 2013 Adventure No No No ? 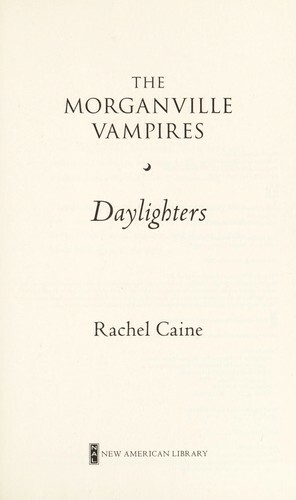 Daylighters Rachel Caine 2013 Horror No No No ? 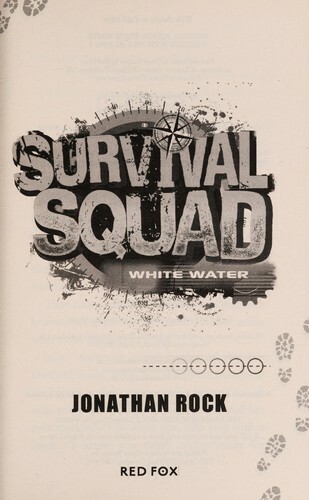 White water Jonathan Rock 2013 Adventure No No No ? 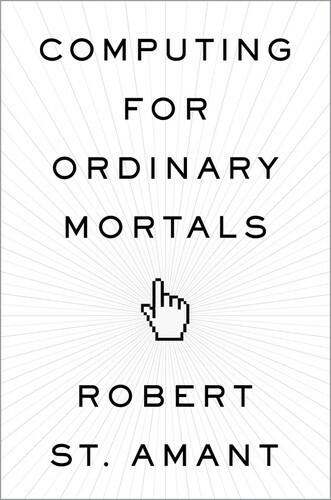 Computing for ordinary mortals Robert St. Amant 2013 Science No No No ?